Paul George isn't ruling out the idea of wearing green next season. Watch above for the newest installment of George's own version of "The Decision" called "My Journey", which is chronicling his upcoming free-agent decision. He has a conversation with Dwyane Wade at the end, talking out his thought process as to where he wants to sign. The Los Angeles native has long been believed to be destined to sign with the Lakers, and he still has that desire. But based on George's comment in the video, he may not necessarily feel he needs to go right to the Lakers on his first opportunity - and the Celtics could have a chance at convincing him to join them instead. "But at the same time, it's like, 'What's the best move, though? I know who I am as a player. I just want to help a team win, and I feel comfortable doing so with [Russell Westbrook in Oklahoma City]. And I mean, there's other places, too, like Boston, to clippers to..."
George has expressed interest in playing on a team with Gordon Hayward in the past. He may also look at the Celtics and see a team that's a virtual lock to make the NBA Finals if LeBron James signs out west, and could have a chance to beat the Golden State Warriors for the championship if they added him. The problem is, the C's would have to move one of their top contracts off the books in order to make room for George under the cap. They'd have to execute a sign-and-trade with the Thunder, and that could mean that someone like Kyrie Irving or Al Horford would be headed out. But if Irving is serious about signing somewhere other than Boston a year from now, maybe Danny Ainge would warm to the idea of trading one year of him for one year of George plus three more. The other issue is that pesky rumor about the Lakers forming a "Big 3" with James, George, and Kawhi Leonard. That may ultimately be what happens, regardless of what George says in the video. It's hard to believe him when he acts like he doesn't want to just go to the Lakers, if we're being honest. But simply name-dropping the Celtics is certainly intriguing, as hard as it may be for Ainge to pull off such a move. 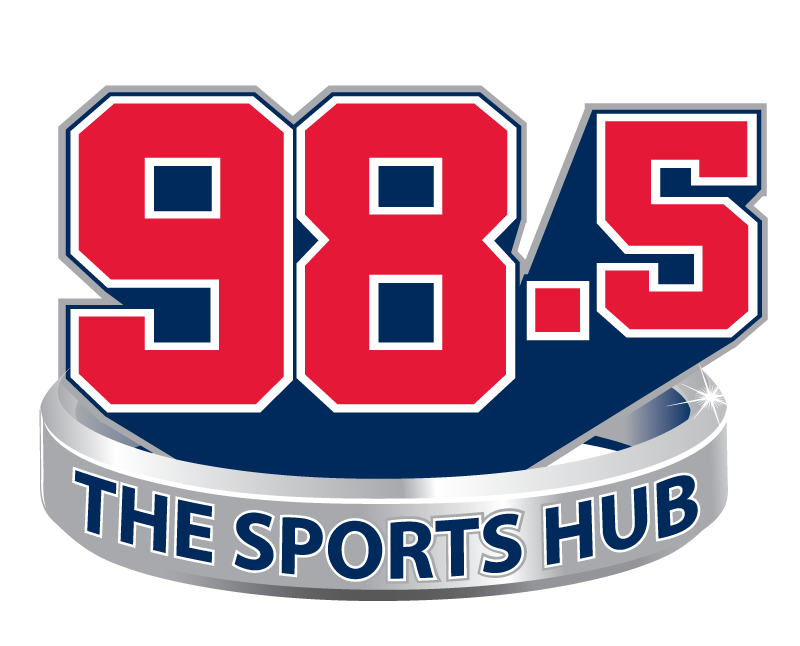 Matt Dolloff is a digital producer for 985TheSportsHub.com. Any opinions expressed do not necessarily reflect those of 98.5 The Sports Hub, Beasley Media Group, or any subsidiaries. Have a news tip, question, or comment for Matt? Follow him on Twitter @mattdolloff or email him at [email protected].